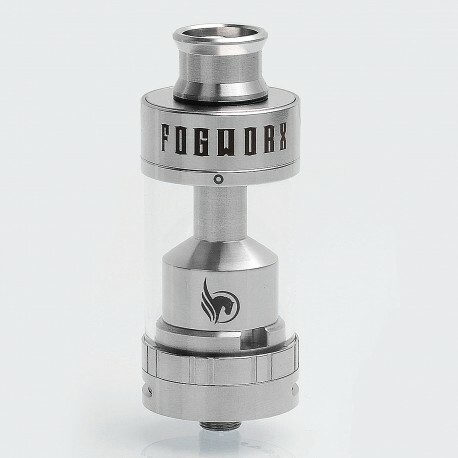 The Fogworx Slider RTA is a 25mm diameter tank atomizer that is designed with a massive 5.5 ml e-juice tank for maximum convenience. 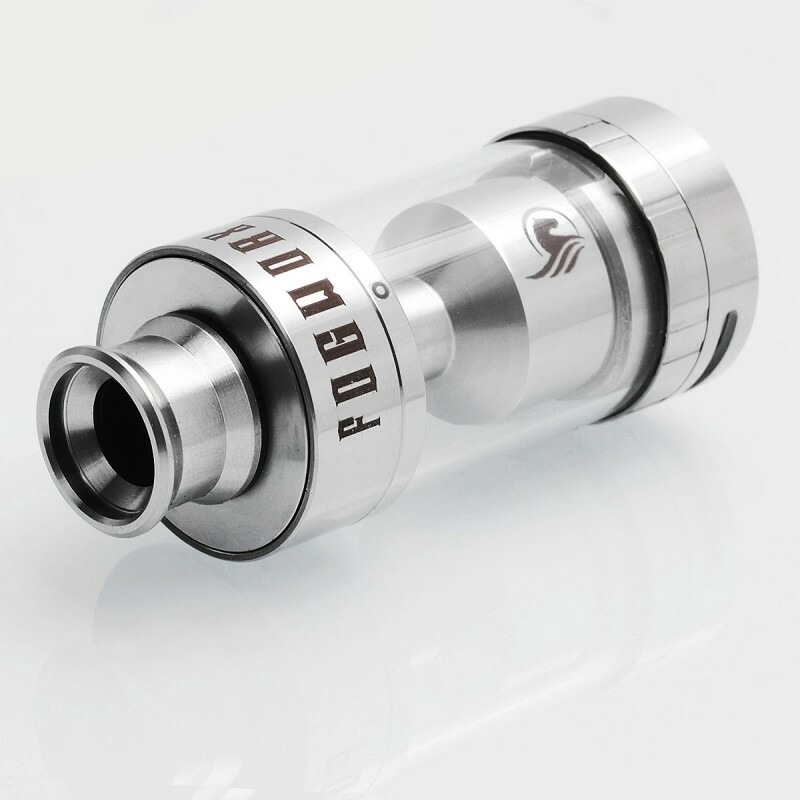 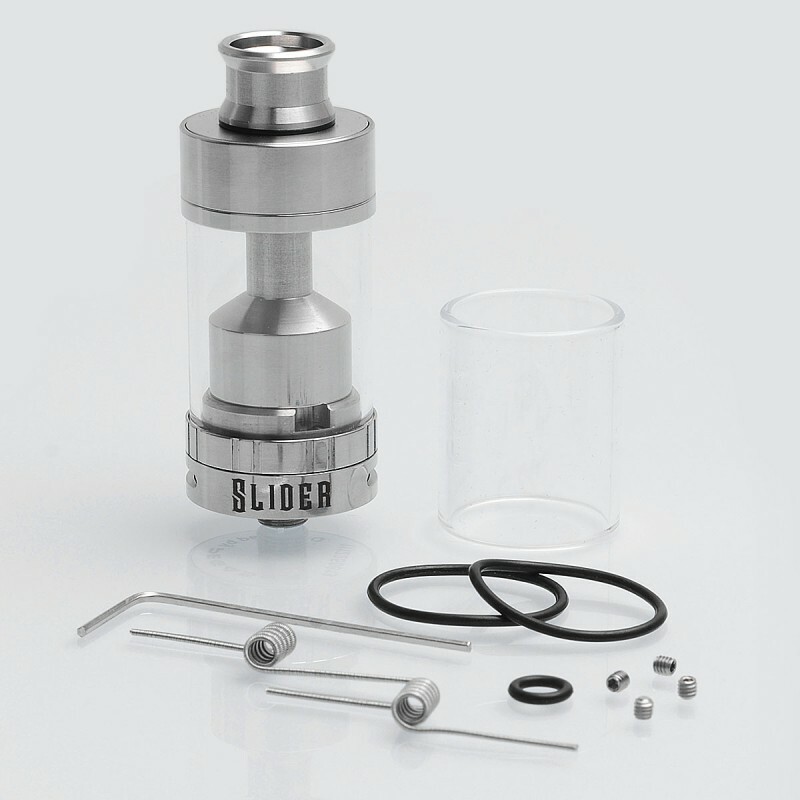 This stylish tank atomizer is top filling design. 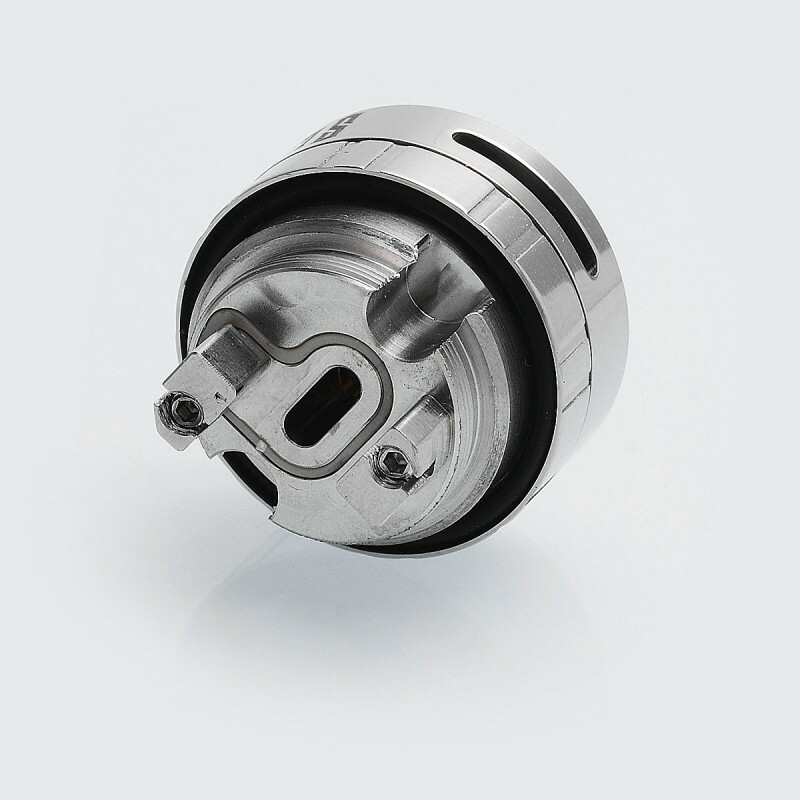 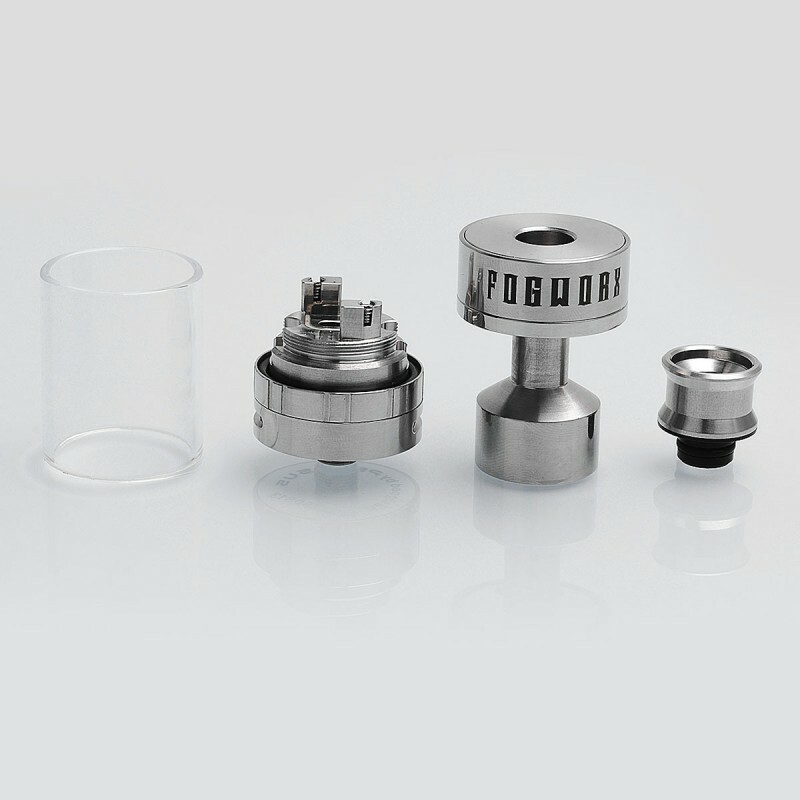 With the help of a single piece slider, it is much easier to refill e-juice than ever before. 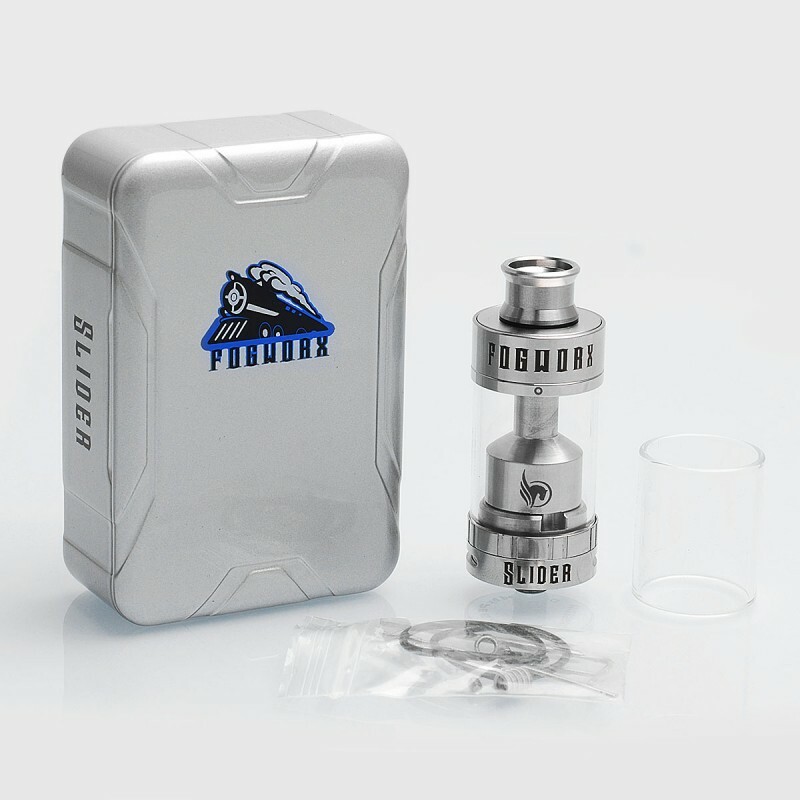 The deck features two posts that support a single coil. 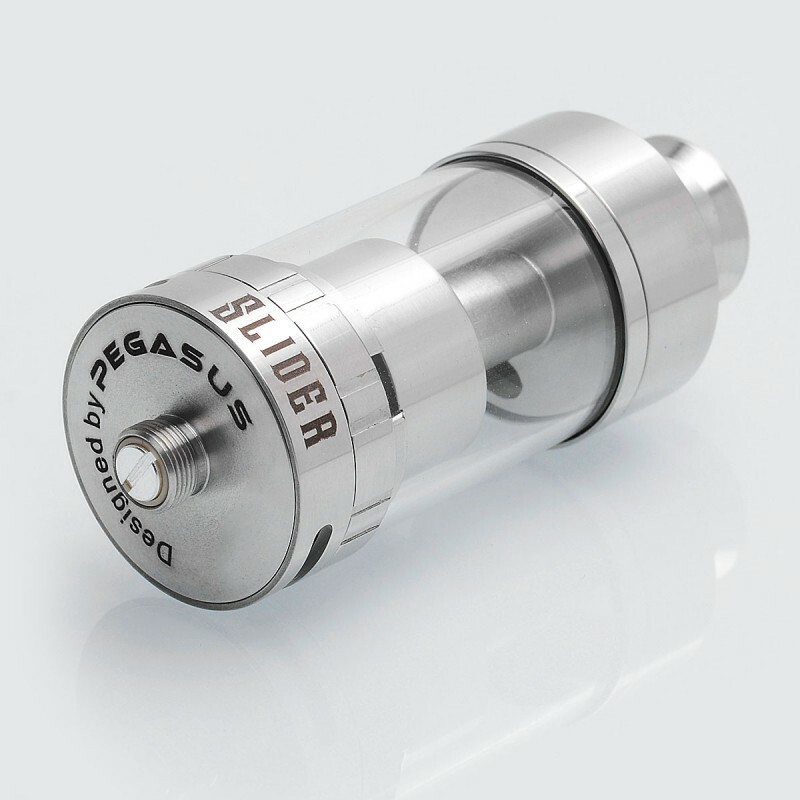 Slider also features Cycloptic adjustable bottom airflow.